This book is not available in Web Reader. You can download it in another format. 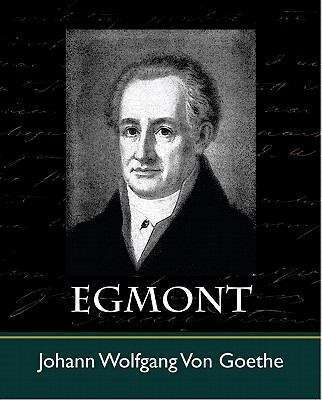 Egmont is a play by Johann Wolfgang von Goethe, which he completed in 1788. Its dramaturgical structure, like that of his earlier 'Storm and Stress' play Götz von Berlichingen, is heavily influenced by Shakespearean tragedy.